Here is a custom progression to address hip dump, A-frame and similar issues. 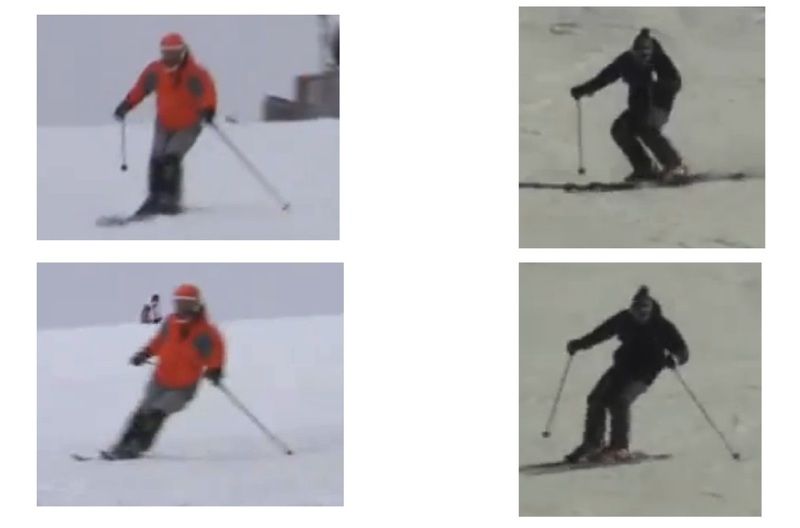 Note that the hip dump does not have to be very obvious - any hint of using large muscles and large body parts to "drag the skis on edge" is a form of hip dump. Fixing the hip dump revolves around evaluating the boots and alignment first and then focusing on tipping the skis properly, from the ankles, with a focus on tipping the inside ski. The idea is to tip the ankles first, then the knees and only then allow the hips to get into the turn. Viewed 772 times ( | Print ) this page.